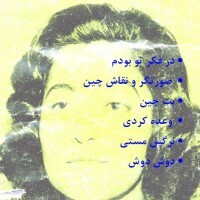 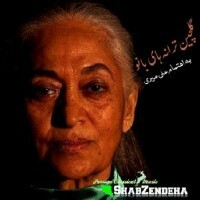 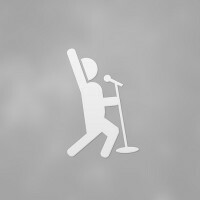 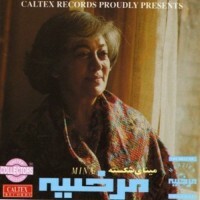 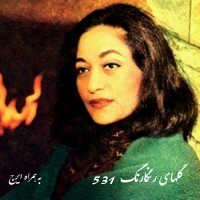 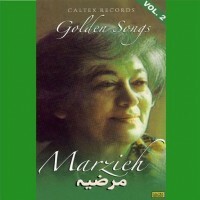 Marzieh started her career in the 1940s at Radio Tehran and cooperated with some of the greatest 20th century Persian songwriters and lyricists like Ali Tajvidi, Parviz Yahaghi, Homayoun Khorram, Rahim Moeini Kermanshahi and Bijan Taraghi. 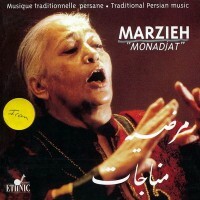 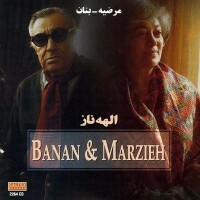 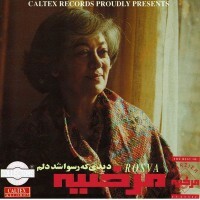 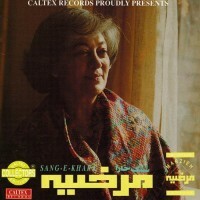 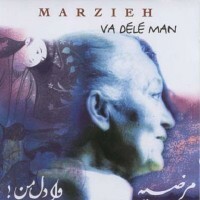 Marzieh also sang with the Farabi Orchestre, conducted by Morteza Hannaneh, a pioneer of Persian polyphonic music, during the 1960s and 1970s. Her first major public performance was in 1942, when, though still a teenager, she played the principal role of Shirin at the Jame Barbud opera house in the Persian operetta Shirin and Farhad.